Are You A Catfish Lover? This t-shirt is Perfect for Catfish Lovers. It makes an ideal gift option for a birthday or Christmas and Great present for Men and Women. 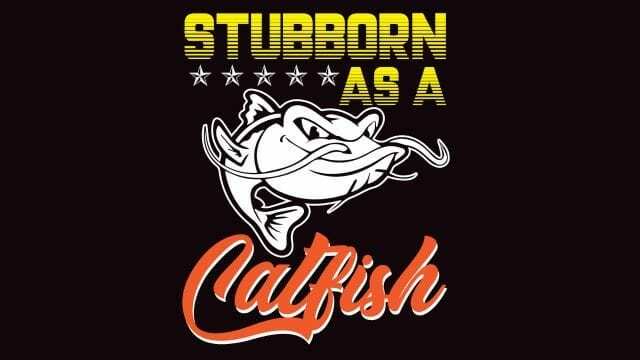 Present This Stylish Stubborn Catfish T-shirt As a Gift To One Of Your Catfish Loving Friends.